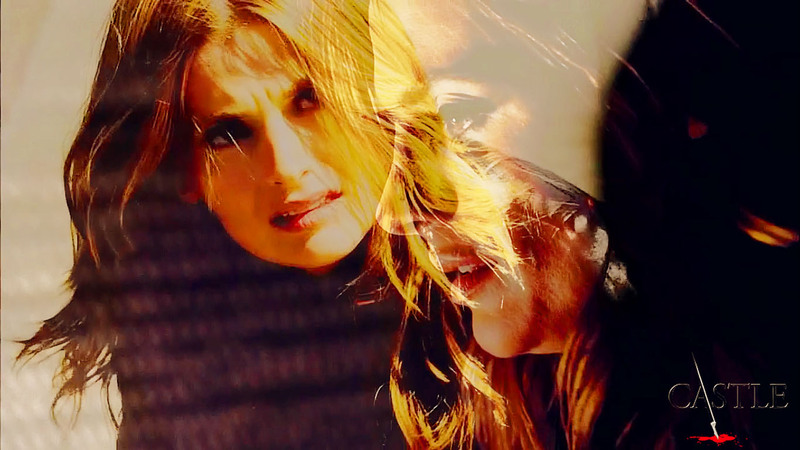 Kate Beckett - Always. . HD Wallpaper and background images in the château club tagged: castle season 4 kate beckett stana katic abc 4x23 always. This château photo might contain portrait, headshot, gros plan, and closeup. Stana Katic, behind the scenes "FOR amoureux ONLY"
Kate Beckett Return to the Police Force? château + beckett. s t o r m.
"My château inspired comic book cover that I made."